opens up so many options. shopping and dining close by in Ashburn and you couldn’t find a better spot to call home. 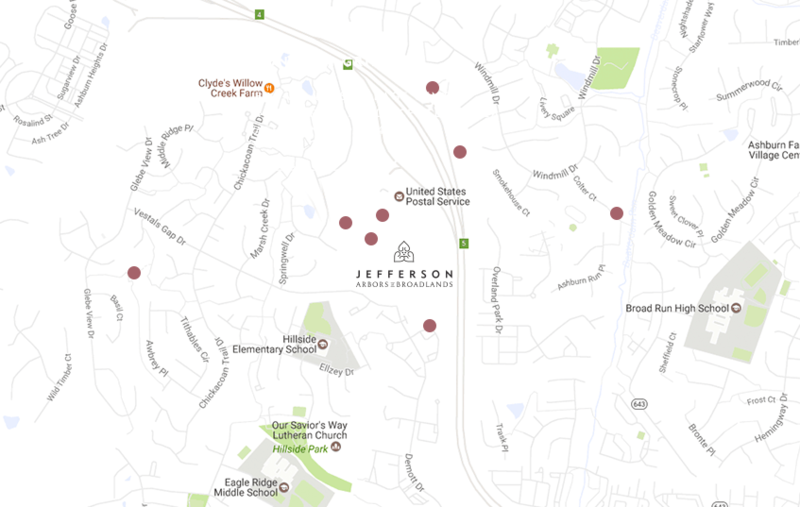 Ashburn at Jefferson Arbors at Broadlands.